WELCOME TO THE “DOTS” CONTEST! THE CONTEST IS SIMPLE. IF YOU RECEIVED ONE OF OUR CHRISTMAS CARDS, JUST FILL OUT THE ENTRY FORM BELOW AND TELL US HOW MANY DOTS ARE IN THE ICON. IF YOU’RE OVERLY DETAIL ORIENTED AND NEED THE OFFICIAL RULES OR A LARGER VERSION OF THE ICON, CHECK OUT THE LINKS BELOW. 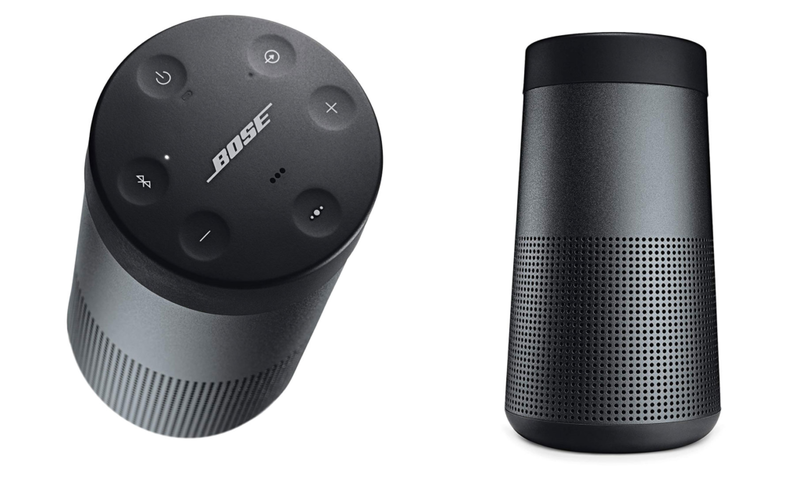 GRAND PRIZE: BOSE SOUNDLINK REVOLVE PORTABLE SPEAKER (MSRP $399). (1) ENTRY PER ELIGIBLE RECIPIENT. THE ENTRY CLOSEST TO THE NUMBER OF DOTS WITHOUT GOING OVER WINS. IF THERE ARE MULTIPLE ENTRIES WITH THE SAME WINNING NUMBER, WE RANDOMLY SELECT A WINNER FROM THOSE ENTRIES. ENTRY DEADLINE DECEMBER 20, 2018. WINNER ANNOUNCED DECEMBER 21, 2018.